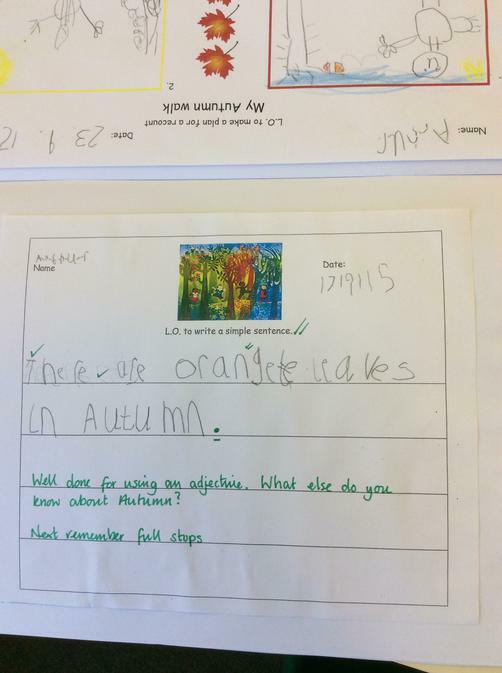 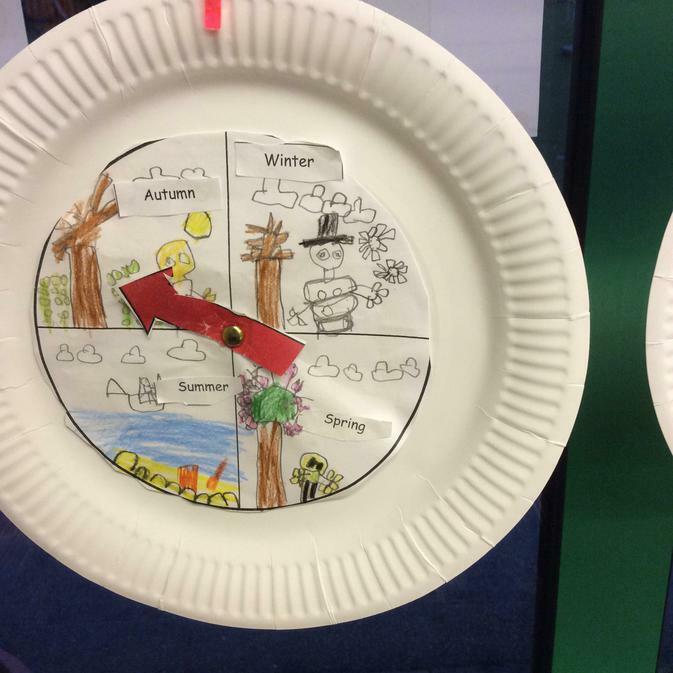 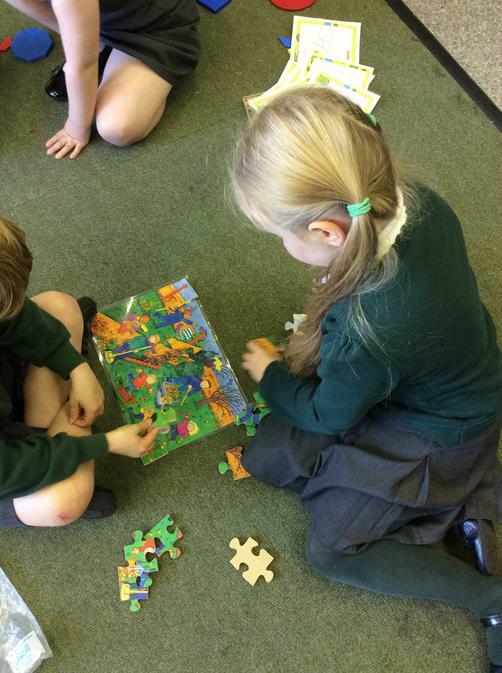 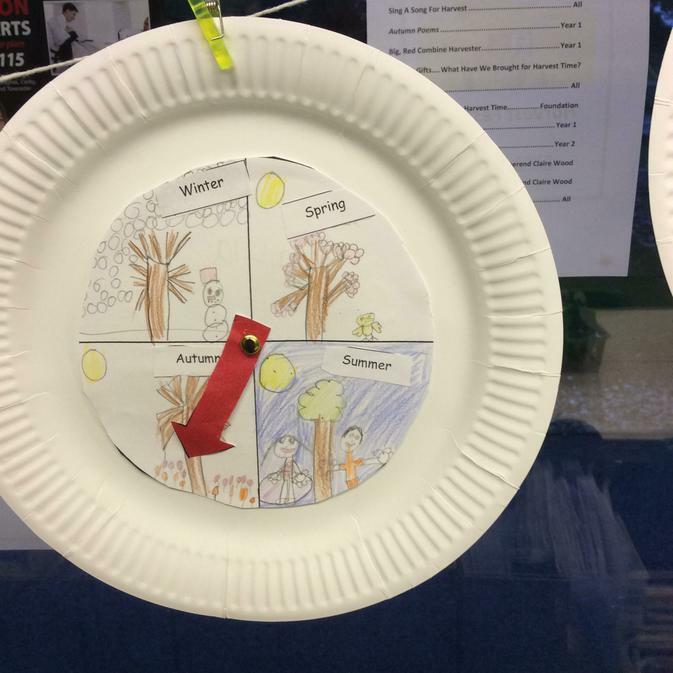 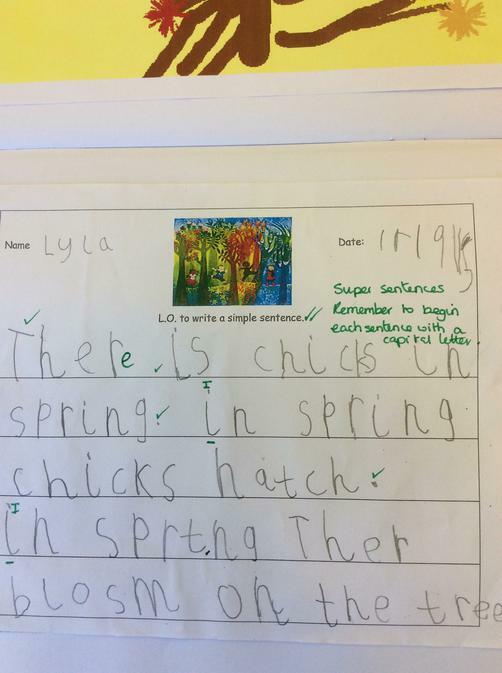 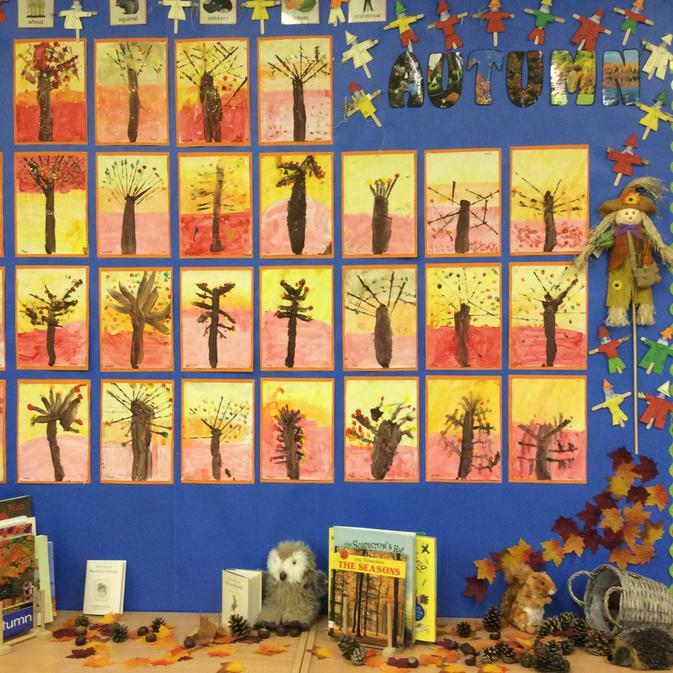 We have been learning about Autumn and the other seasons of the year. 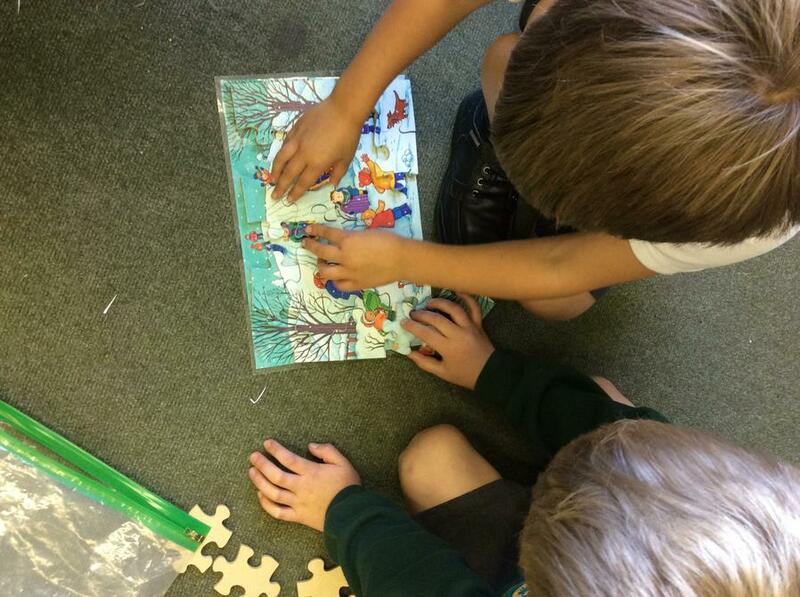 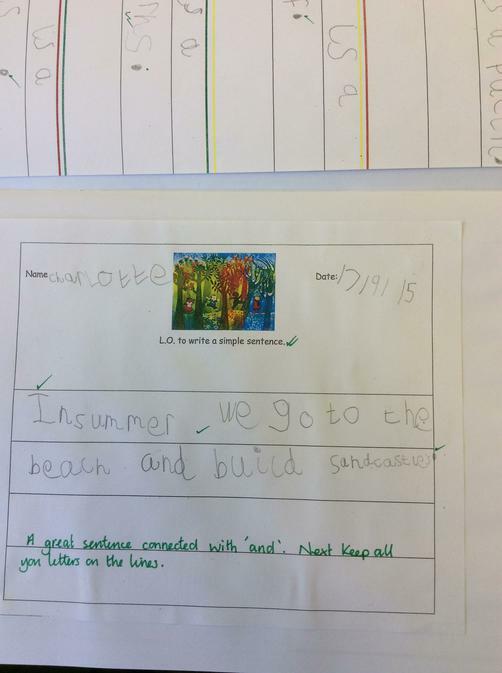 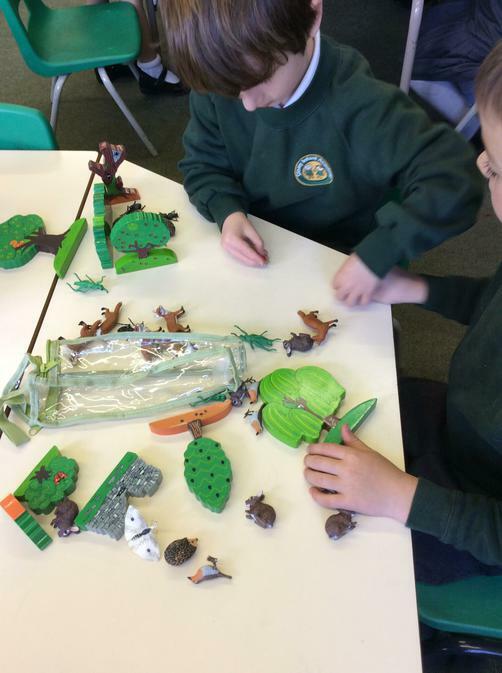 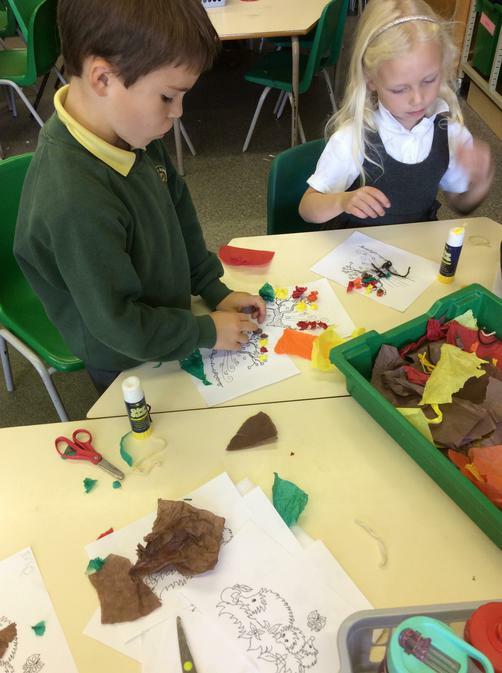 We really enjoyed learning all about dinosaurs and did lots of fantastic art activities too!. 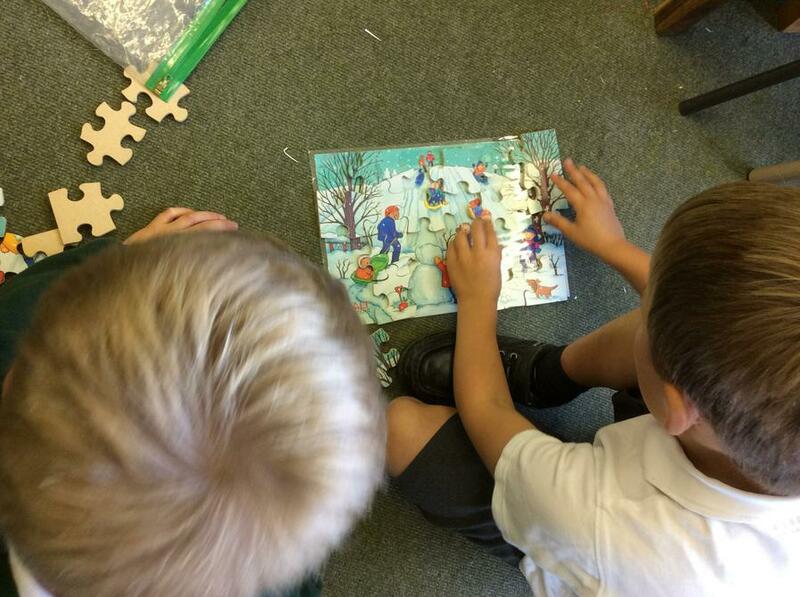 We have also been investigating the properties of materials.